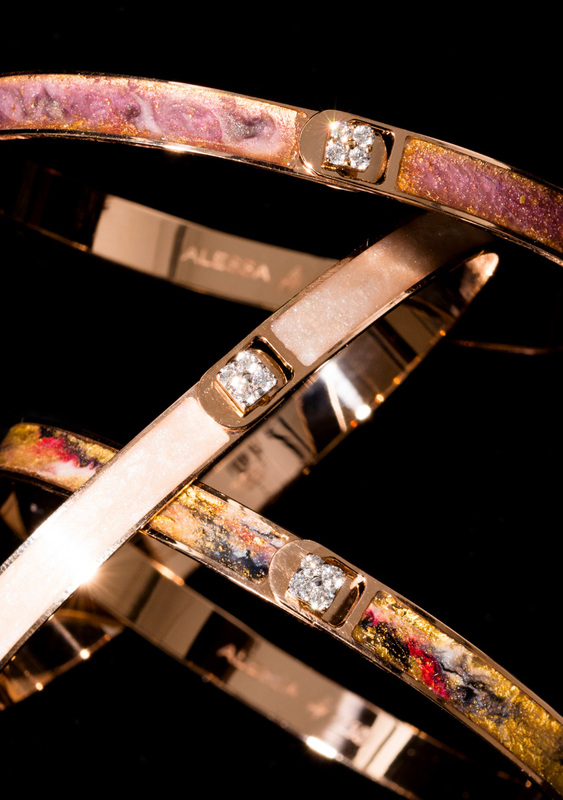 The idea for Alessa was born when young couple Alessandra Robles and Yuvraj Pahuja met and studied together at the Gemmological institute of America in San Diego. Pahuja’ family has been in the jewellery industry for three generations, and he managed the family business in Dubai prior to co-founding Alessa Designs. Robles grew up in Guatemala where she was exposed to a variety of different cultures and artists. These life experiences helped shape her passion and appreciation for hand-crafted goods as well as the stories behind them. They hold six certifications in the field, including Graduate Diamonds, Graduate Jeweller, Graduate Gemmologist and a diploma in Jewellery Business Management. A homegrown accessory label designed by Azra Khamissa, celebrating minimalism and handmade by local leather craftsmen in Dubai. Simräl was born and raised in the Netherlands where the love for making jewellery started during her University studies. After establishing herself firmly within the Dutch jewellery sector, she slowly gained recognition for her work. 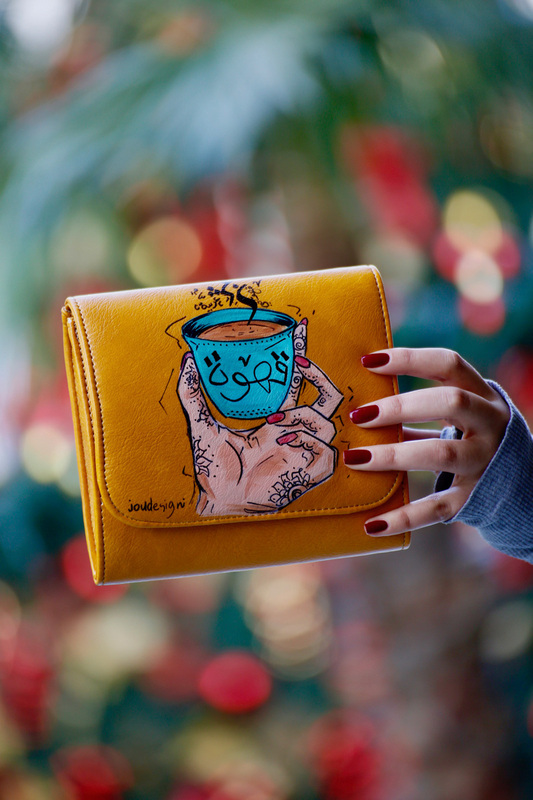 She now seeks similar successes within the Middle-Eastern market to find new and creative ways to surprise her customers with beautiful, affordable Dutch design with an Arabic touch. High-quality materials, Swarovski crystals, professional craftsmanship and affordable prices were key for her successes in the pre-launch of this Fall-Winter Collection 2017. Born and raised in Jordan, Reem gained accolades and a spot on the Dean’s Honors List when she received her MBA from Monash University in Melbourne. 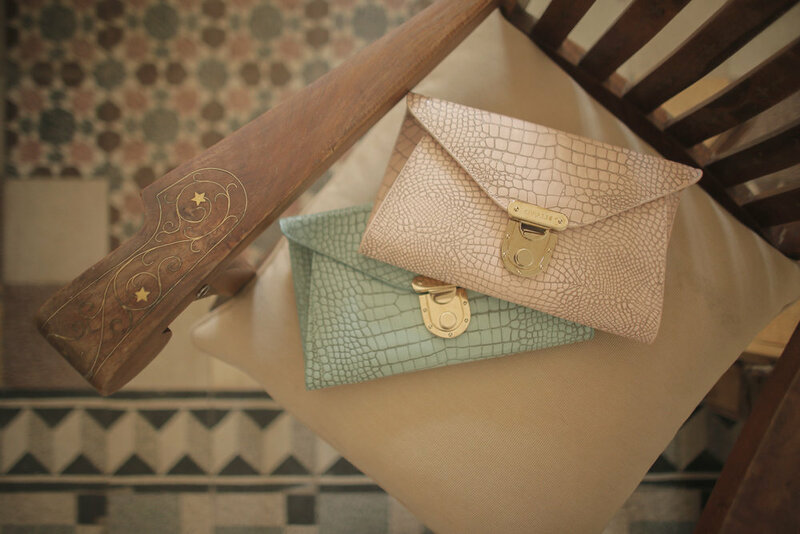 Following her success as a lawyer, Reem set her sights on creating her own line of luxury handbags. 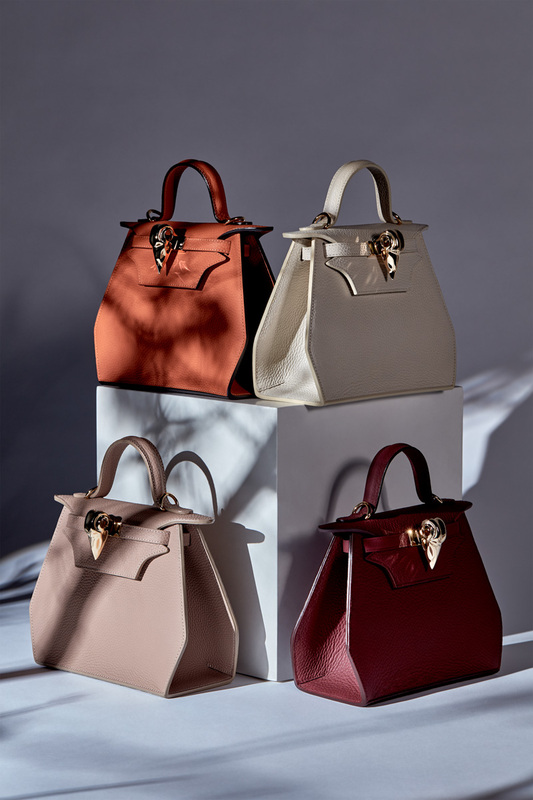 From her love of Italy’s impeccable leather and her ingenuity in design, Reem founded Belquis in 2014 building quite the reputation for luxury handbags guaranteed to get a woman noticed. 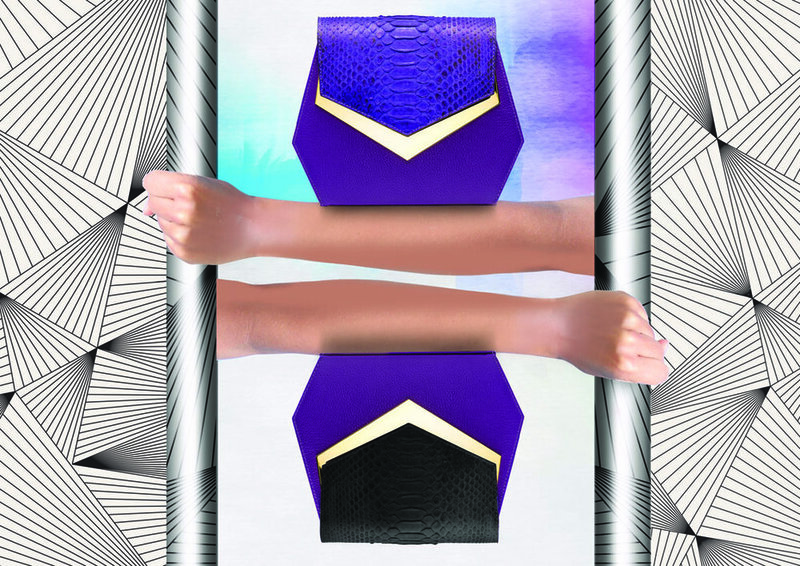 As a mother, designer, an entrepreneur and a firm believer that accessories make the outfit, Reem has been redefining the new modern contemporary woman aesthetic, one handbag at a time. It’s not only cloths; it’s all about fashion, in Joudesign we have great variety that reflects our spirit starting from T-shirts, Switchers, shoes, bags, clutches, passport covers and more is coming soon. We are proud of our collection that reflects modern designs with a twist from our oriental and Arabic spirit and identity; therefore when we started in 2014 we believed in our capabilities and that we have a lot to provide. 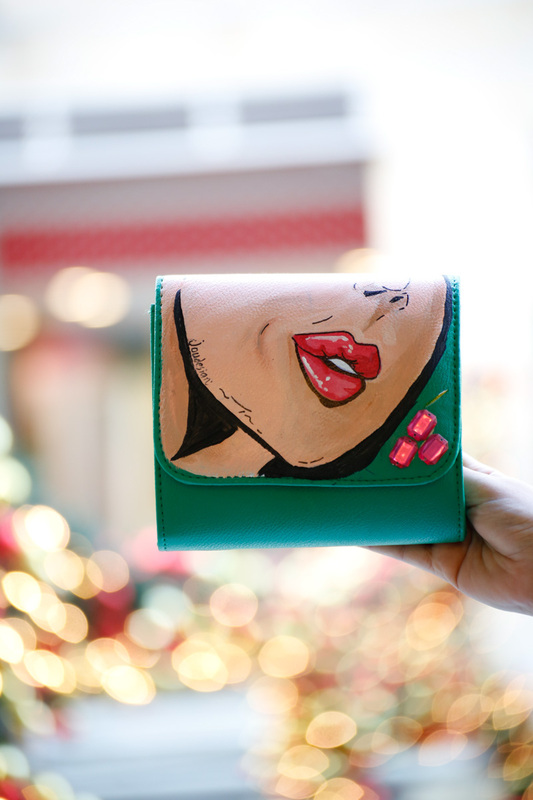 Since that time we set our mission to spread happiness among the fashion lovers. Jude Benhalim is a young, Cairo-based jewelry designer who founded her namesake brand when she was just 17 years old. 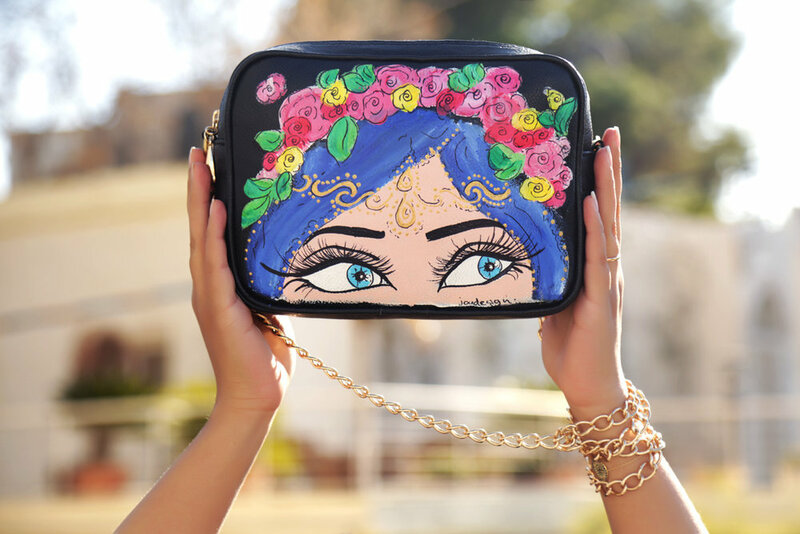 All it took was one creative design project in high school and Jude jumped into the design world head first with her mother and partner, Rana Al Azm. Jude is constantly on the lookout for new ideas to bring to her designs, and is inspired by the women who wear her cutting-edge designs as much as the women who fill her life. Elegance with an edge. This is the spirit of Dubai-based fashion designer Layla Shugri, as embodied in her new Autumn/Winter Collection 2017. 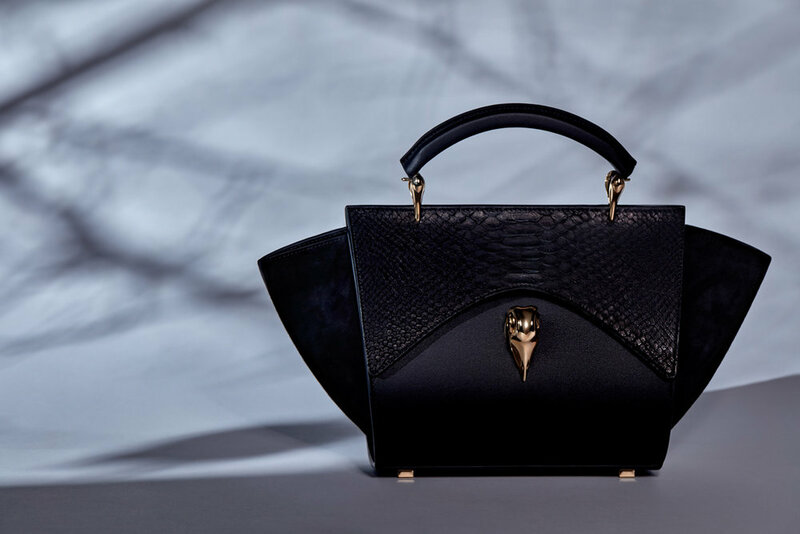 Here, the designer’s fascination for the vulture and its physical characteristics provides inspiration for a collection both strong and seductive. Playing with hard and soft concepts, Layla explores animal instincts. The result is a collection of darker, more off-beat forms of style. 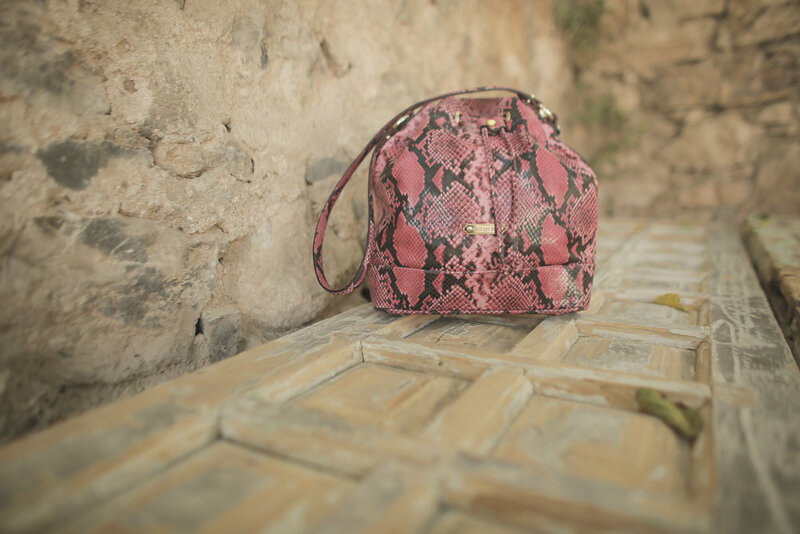 These versatile designs speak to the powerful, sophisticated woman who is always ahead of the fashion curve. With a LYA LYA hand, a woman will explore her confident or sensuous side and stand out from the crowd. 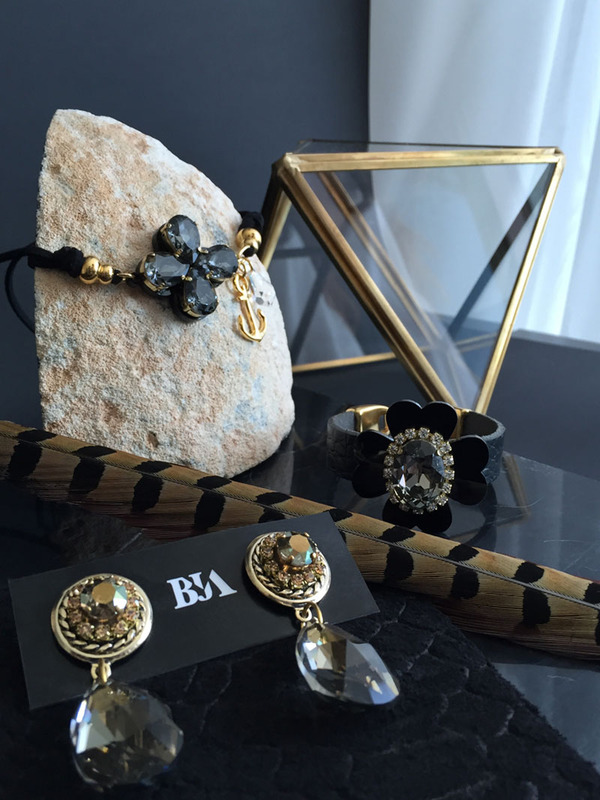 "Rosa Maria’s creations are made from a mix of silver and gold combined with a wild array of stones, such as rose-cut diamonds in different colors, rubies, sapphires, tourmalines and topaz. The raw, organic shapes of her pieces give wearers endless possibilities for adding more styles and combining them with one other each season. It is like a puzzle with someone putting the bits together to create different combinations, explains Rosa Maria". The CEO and founder of SaM jewels, Sabrina Mittler has been working in the jewelry and accessory business since the age of 18. 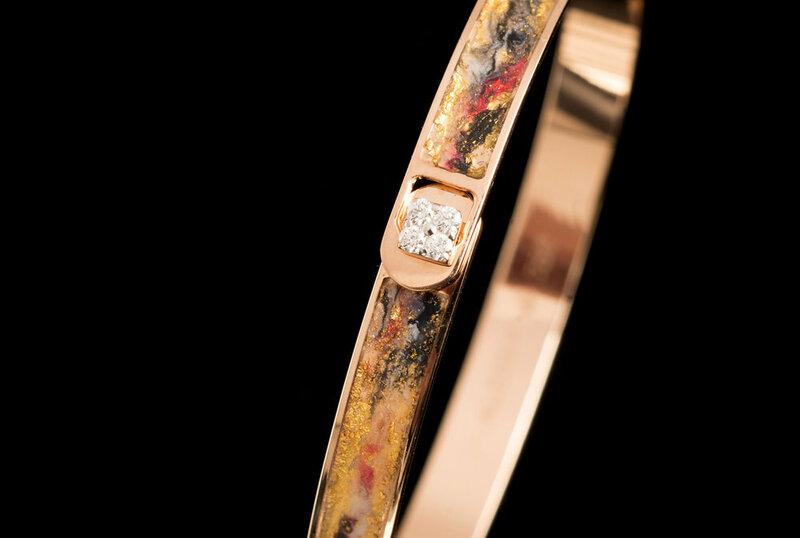 In 2007 she started an apprenticeship at a traditional goldsmith. 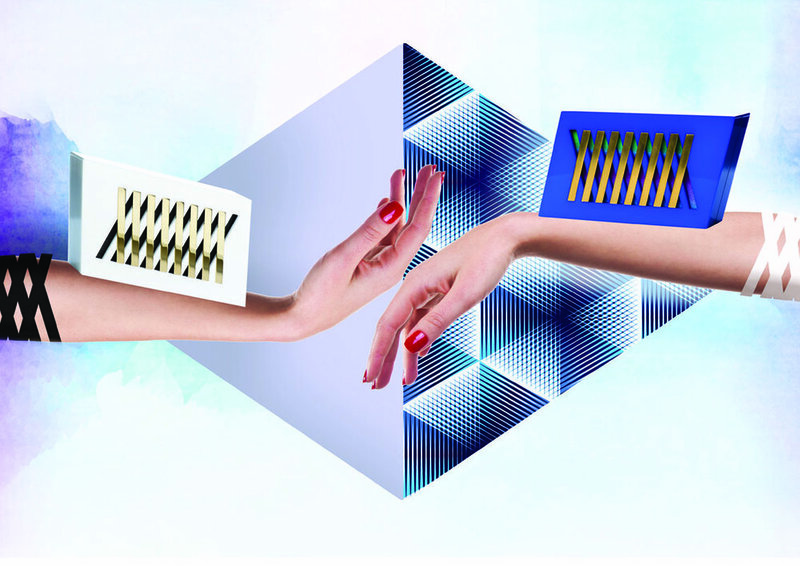 After gaining work experience, the german designer strengthened her knowledge in a contemporary jewelry studio. The variety of handcraft and design made her pursue academic studies in Applied Art & Design. During that time travelling influenced her creations. Photography became a major part of the design process. Ornaments as well as natural textures find their way into the designer‘s world. 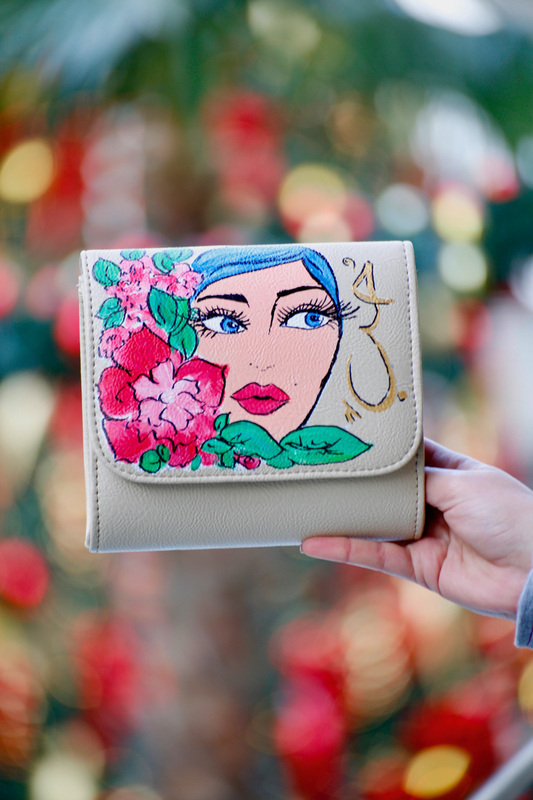 After receiving the Diploma of Art, Sabrina moved to the multicultural Dubai and launched her own label. Shvet is the journey of sibling Shweta Golechha and Saurabh Sukhani who curated the brand, which combines fashion and art into a refined conceptualized jewellery collection. A fusion of naive, stylized and urbane themes, Shvet uses the traditional adroit hand techniques with art and sterling silver to create a very light weight jewellery. Shvet takes part in the best of fashion and lifestyle exhibitions across the country and is ready to dazzle the globe with its creative instinct.